Thank you to everyone who participated in Houston Coalition for Life's "Name Tag, Not a Price Tag" Prayer Vigil where we gathered to spiritually adopt the children at risk of being aborted during this 40 Days for Life. We believe that every single child should be loved, named, and remembered even after their death. Following their short life, they should not be dissected and shipped off in pieces, especially for illegal profits! As a way to remember these unborn children, participants in the Prayer Vigil were invited to come pick up two bracelets per baby that they would like to adopt. They wrote the name of the child on each band and then placed one in a baby bottle that we would keep on the Big Blue Bus to pray with during the 40 Days for Life and one for them to take home and pray with. In the past, we have had people tell us that they took the wrist band with the child's name on pilgrimages and prayed for them as they were on mission. We can not do everything to keep precious children alive whether because of a disease, a car accident, or some other tragedy. Sometimes all we can do is love them during this short life.  If their own mother is not willing to sacrifice for this unborn child, we can be there and spiritually adopt these children. We show up to pray and stand there and be as close as we legally can be to love them and not abandon them. We name them and remember them! They deserve a name tag, not a price tag! Isaiah 41:3 "I have called you by name: you are mine."